One of the highlights of every reception? The cake, of course! Whether you want sugar or fresh flowers on your wedding cake, beautiful blossoms make the perfect decoration element for your confection. If you want to order a fabulous and memorable wedding cake with flowers on top, contact us at CupCakery. 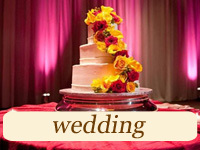 At our custom cake boutique we specialize in making floral wedding cakes and cupcakes with flowers in décor. Can’t think of the perfect floral cake design idea for you? Just get in touch with us! We will answer all your questions, put your mind at ease and create one of the best floral cakes in New York City for you. Need a floral cake for mom? Cupcakes with flowers for grandma’s birthday? Cake pops with little blossoms for your little sister? 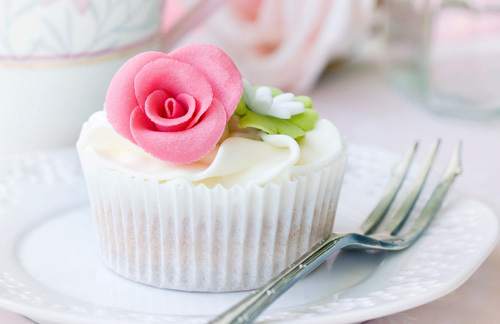 Choose our desserts decorated with gorgeous fondant flowers or beautiful petals. Aside from desserts with fondant, buttercream or real flowers, we also create hand-painted cakes and cookies with floral décor. They are fantastic! Your floral décor can be additionally decorated with so many modern elements: geometry, ombre ruffles, metallic petals or neon-hued pom poms… From multi-tiered cake masterpieces with cascading blooms to adorable mini desserts garnished with fondant floral toppers… Our sweet treats with flowers are always beautiful and very delicious! Floral décor looks especially amazing and versatile on summer wedding cakes created for outdoor garden receptions. If you’re looking to buy a flower shaped cake or flower-shaped cookies, it’s also possible with our decorators’ assistance. 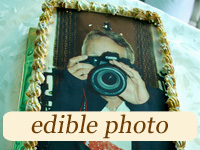 Remember that your flower shaped delectable can have your favorite taste. We are perfectionists. Our dedicated staff aims at satisfying even the most discerning sweet tooth! At CupCakery you get the possibility to order cakes online with delivery right to your doorstep in New York City. 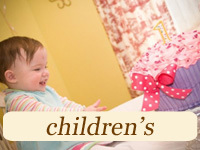 Our designs are always imaginative, while our recipes are invariably innovative and customizable. 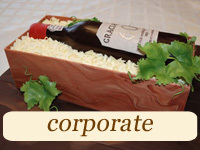 Our professional cake masters are always flexible whenever our customers want to try new things. Our prices are more than reasonable. 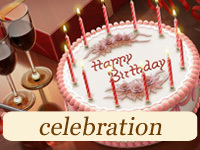 We offer lovely budget-friendly cake options along with fancy multi-layered floral cake masterpieces. Our customers adore our floral butterfly cakes and naked cakes with flowers on top.